Despite widespread expectations for an uneventful OPEC meeting Thursday, the oil cartel reportedly could discuss a collective production ceiling, which was abandoned in December. Crude futures pared steep, early losses on the report, with Brent even turning positive briefly. 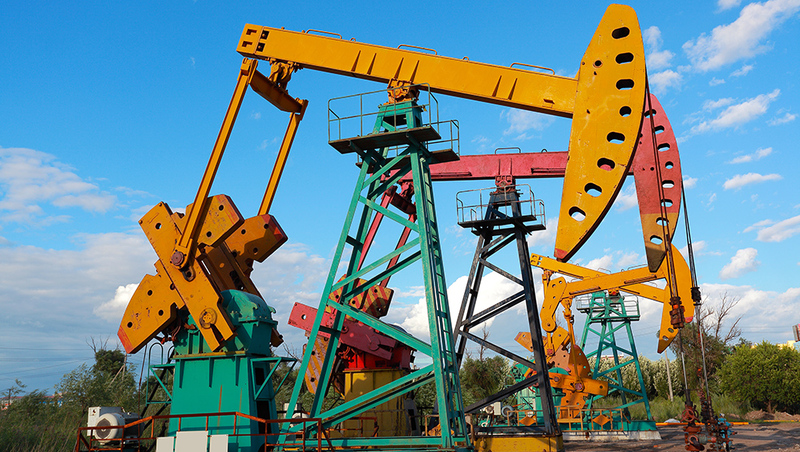 Brent settled down 0.3% at $49.72 a barrel, while U.S. crude fell 0.2% to $49.01 a barrel. Exxon Mobil (XOM) shares edged up 0.25%, reversing an earlier dip. BP (BP) shares fell 0.2%, Chevron (CVX) edged 0.1% higher, and Royal Dutch Shell (RDSA) added 0.8%. Those set to attend the OPEC gathering said they have seen nothing on the agenda about discussing a ceiling, though countries like Venezuela want to discuss it, according to Thomas O’Donnell, a senior analyst at Wikistrat, a consulting firm. He doubts that Saudi Arabia will do anything at the meeting, but added that even an agreement on a production ceiling probably wouldn’t prompt U.S. shale companies to frack their drilled but uncompleted wells. The OPEC meeting comes just a month after talks broke down to freeze output for individual countries, largely on Saudi Arabia’s insistence that Iran must participate. Since then, oil prices have been on the uptick due to supply disruptions caused by wildfires in Canada and unrest in Libya and Nigeria. But even if OPEC agrees on a ceiling, Russia is no longer interested in a freeze. Energy Minister Alexander Novak won’t be attending the meeting. While Russia isn’t part of OPEC, Novak had been in discussions with the group over a possible freeze. This entry was posted in Energy and Geopolitics, Global Oil Market, Global Oil system, Iran sanctions, Iraqi oil, Oil prices, Oil supply, OPEC, PDVSA, Saudi Arabia, shale oil, The USA, Tight oil, U.S. oil, Uncategorized, unconventional energy, Venezuela oil and tagged Energy, oil prices, OPEC, PDVSA, Saudi Arabia, shale, United States, Venezuela. Bookmark the permalink.